Mercury Network gives you several ways to accept payments for your orders, and lets you automate many of the tasks involved in doing so. 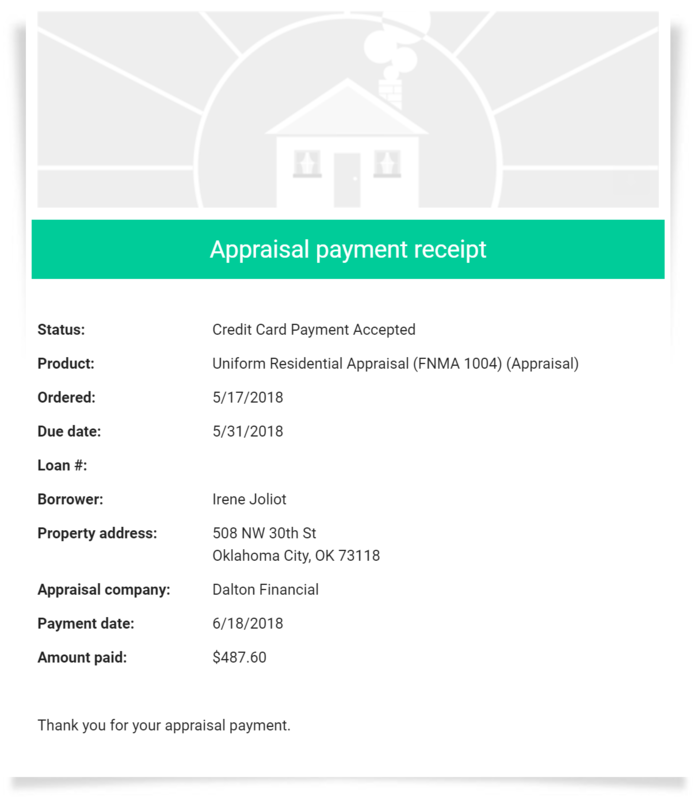 This document will show you how to automatically generate an invoice for an order, then send a link to the borrower so they can securely enter their credit card information to pay for the order. The payment can be processed immediately or saved to be processed later. Plus, we can work with you to automate this task to make your workflow more efficient. You can use the tabs below to get set up and use this feature. First, there is some preliminary information in the Initial setup tab. Then, use the Configure Mercury settings tab to adjust the settings for this feature. When those settings are right, you'll be ready to send the Make a Payment link to the borrower (for the next eligible order), so click Send the Make a Payment link to the borrower below to learn more about your options. Finally, What the borrower sees gives you a look at the borrower's experience when they use your XSite to submit their payment info. VMP XSite: The Make a Payment feature works in conjunction with a VMP XSite, and we can get this ready for you if you don't already have one. Merchant account: To process credit card payments, you'll need a merchant account set up in Mercury. You can use your existing TSYS merchant account, so we'll need some of those details to set it up. Customization options: There are a few things we'll tailor for you as we set up this feature. Normally the credit card is immediately charged the full amount due when the borrower enters the card information, but this is customizable. So, we'll make sure we know what you want as we set it up. If you ever send the Make a Payment page manually, the borrower will be taken to a page that is styled according to your VMP XSite preferences. We'll help you make it look great for your visitors. The link to your Make a Payment page will automatically be sent to the borrower in an email, and this email can be customized. 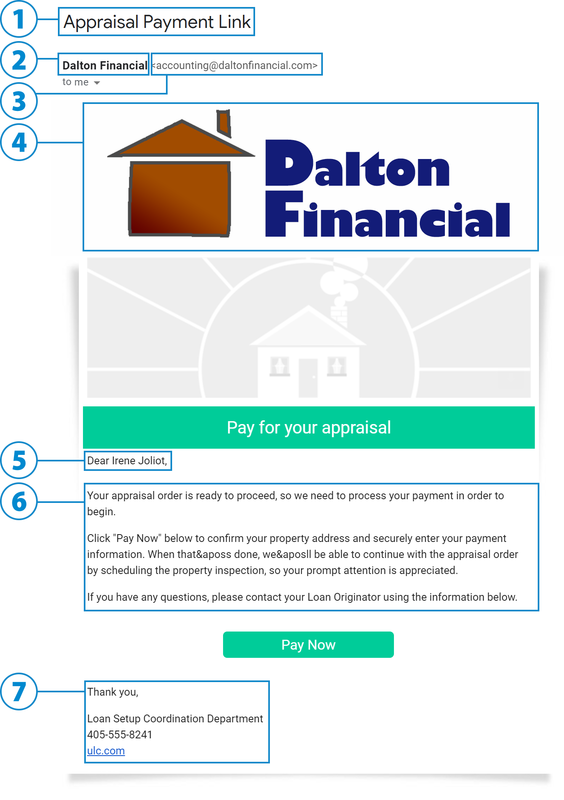 The image below shows what the email to the borrower looks like, and the numbered items indicate those which can be customized. Your Mercury Network representative will ask for this info as part of the setup process. 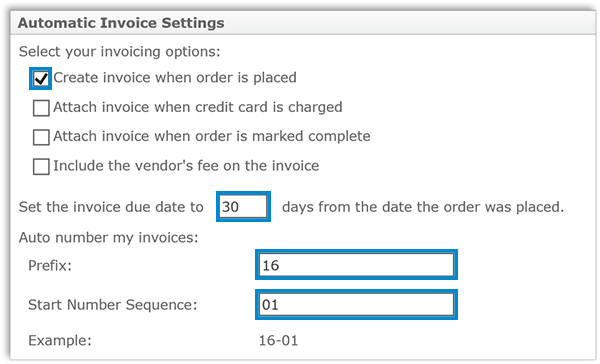 In order for this feature to work, Mercury needs to be configured to automatically create an invoice (complete with a due date and an invoice number) when the order is placed. You might already have this configured, and that's just fine, but it's best to make sure. Also, in order to send the link via email, you'll need a valid email address for the borrower, so you'll probably want to make that field required on your VMP XSite's order form. The instructions for both are below. Click Preferences at the top, then choose VMP XSites. Click Configure Automatic Settings on the left. Create Invoice when order is placed should be checked. To make sure the automatic invoice has a due date, there should be a number in the Set the invoice due date to __ days from the date the order was placed. To make sure the automatic invoice has a number, use the fields in Auto number my invoices to set up your automatic invoice numbering scheme. Click Save in the upper-left to keep any changes you made. In VMP XSite Preferences (see above) click Configure Order Form on the left. In the list of fields on the right, scroll to Borrower in the Inspection Contacts and access Info section. Place a check in the Require column for the Borrower line item. Click the Set Defaults link on the right of the Borrower line item. 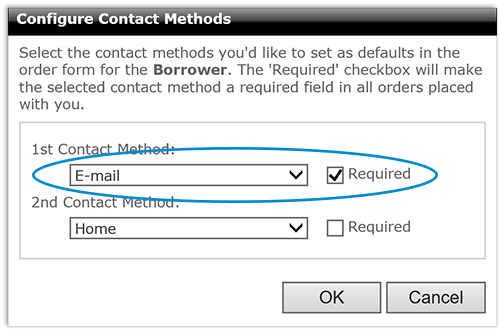 In the Configure Contact Methods window that appears, make sure one of the Contact Method drop-downs is set to E-mail, and that the Required box to the right is checked. Back in VMP XSite Preferences, click Save in the upper-left to keep any changes you made. With these settings, your invoice will automatically be created when an order is placed, it will have a due date, and an invoice number will be generated for it. And, since the borrower's email address was entered when the order was placed (per your order form's requirements) you'll be ready to send the Make a Payment link automatically or manually. See the next section for information about sending the Make a Payment link to the borrower. You can send the Make a Payment link to the borrower manually, or we can configure the process to be done automatically during the initial setup. Here, we'll show you how to do either one. To get the borrower's email address, open the Order Details in Mercury Network, scroll down to the Contact and access information section, then find the address in the E-mail field for the borrower. We will help you automate the process of sending the Make a Payment link to the borrower during initial setup. The basic automation works like this: Any time an order is placed with a payment method of Deferred CC and there is an unpaid invoice and there is an email address for the borrower, the link will be automatically sent to the borrower. However, we can help you customize this automation in a lot of different ways so it's tailored for your workflow. We'll configure this for you during the initial setup. If you have decided to automatically send the link to the borrower, the email they receive can be customized for your purposes. We'll get any custom text or formatting from you during the initial setup. The email will have a button that takes them to the Make a Payment page with their order populated, as shown in step 2 below. If you've manually sent the link to the borrower, they'll visit the Make a Payment page on your VMP XSite, and that page will be styled according to your VMP XSite preferences. We will help you configure that page during the initial setup. If you've manually sent the link to the borrower, they'll be prompted to enter their street address and zip code to find the order. 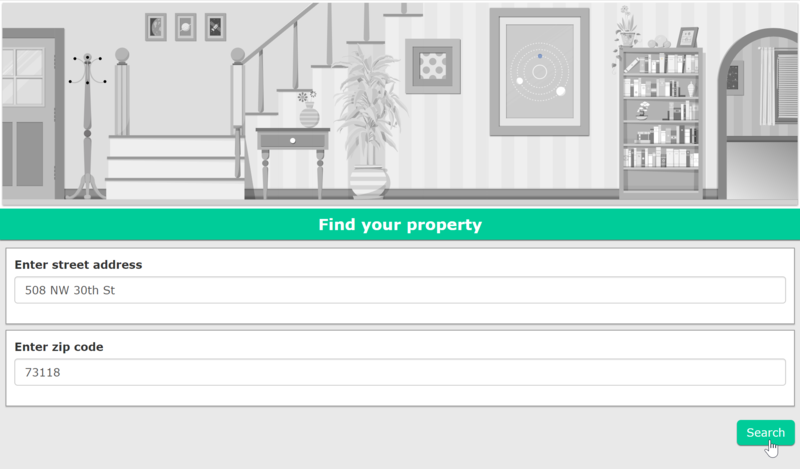 They can enter a full or partial address plus a zip code then click Search. If the link was automatically sent to the borrower, the order will already be populated for them, as shown in step 3. 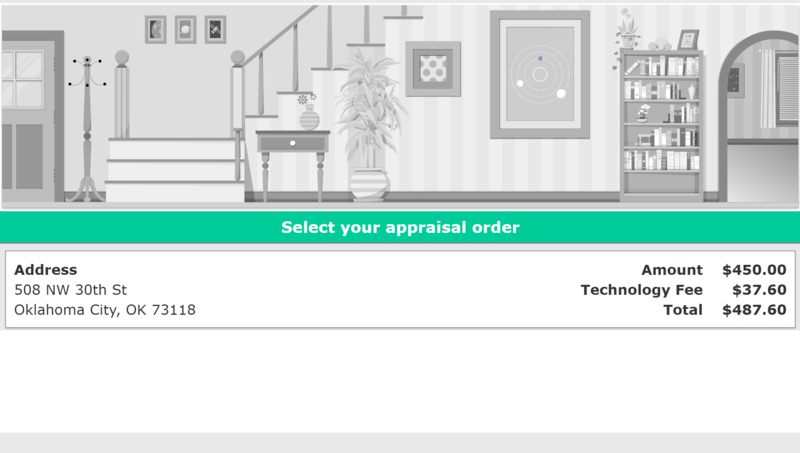 Here, the order will be displayed with the property address and amount due as listed on the order's invoice. The borrower is prompted to click the order to select it. 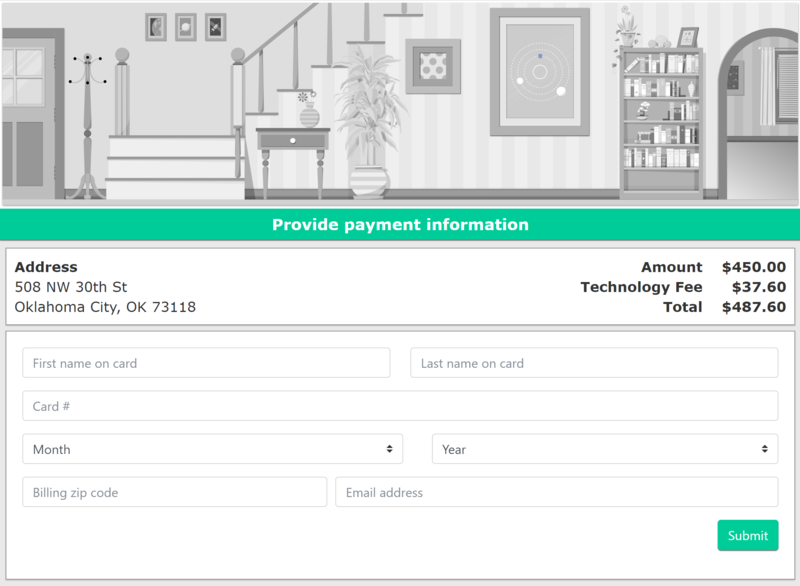 On the next page, they can enter their payment information then click Submit. If the link was sent automatically, this is the first page the borrower will see. 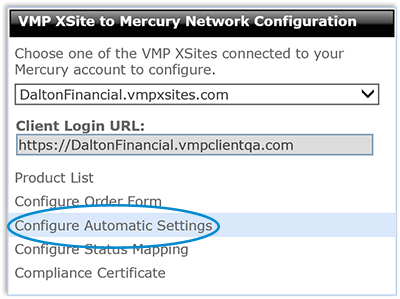 Learn what settings to use, what the borrower sees, and more when using the automatic Make a Payment feature of your VMP XSite. This document will show you how to configure Mercury Network to automatically send a Make a Payment link to the borrower so they can pay for their order using their credit card.